For the second year in a row, the Algarve is considered the best place in the world to retire abroad. Last year, the publication Live and Invest Overseas awarded the Algarve with the first place to retire abroad, and this year the publication decided that the best place to retire continues to be in Portugal. In the Algarve, it is possible to live well with $1, 410 a month. It’s not the cheapest destination, but it’s the destination that offers a better balance between cost and quality of living. Since the raking was published, many journalists around the world have been talking about it and highlighting what Portugal has to offer to retired people. 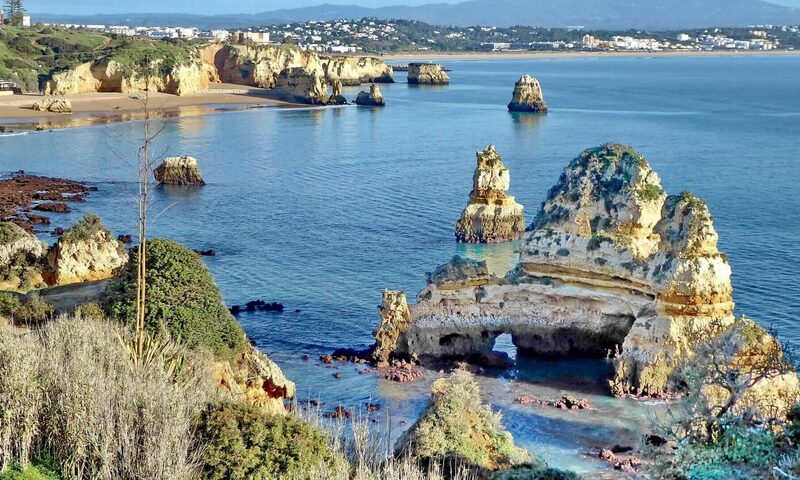 CBS News, the Huffington Post, Forbes, the Washington Post are some of the newspapers who wrote articles about the Algarve as the best region in the world to retire. Common reasons to why Portugal is a great place to retire are the cost of living, natural beauty, safety, and mild temperatures all year-round. Medical Port offers top quality medical solutions for foreigners who retire in Portugal and whish to access medical care. Our solutions include access to consultations, exams and surgeries at internationally certified private healthcare facilities throughout the country with experienced medical staff and top notch technology.